OSB-2000 Water Bath - Oasis Scientific Inc. The OSB-2000 water/oil bath is suitable for Model N-1001 rotary evaporators. 7-liter capacity bath accommodates flask sizes from 50ml to 2000ml. 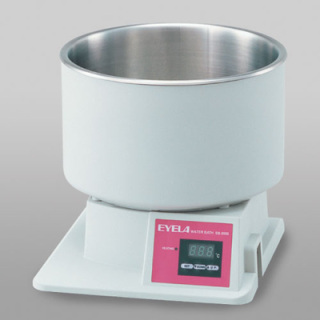 The water/oil bath has a digital display with temperature range from 5ºC above ambient to 180ºC, 1°C intervals. The bath is made of stainless steel with PTFE-coated. No heating element is exposed, making it safe and easy to clean.